Excitement on the road 24x7…want a lowdown of the latest, best and most happening set of wheels on the road? 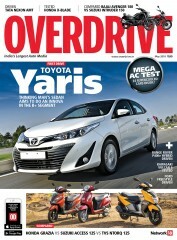 Overdrive should be the solution and your handy guide on this road run. 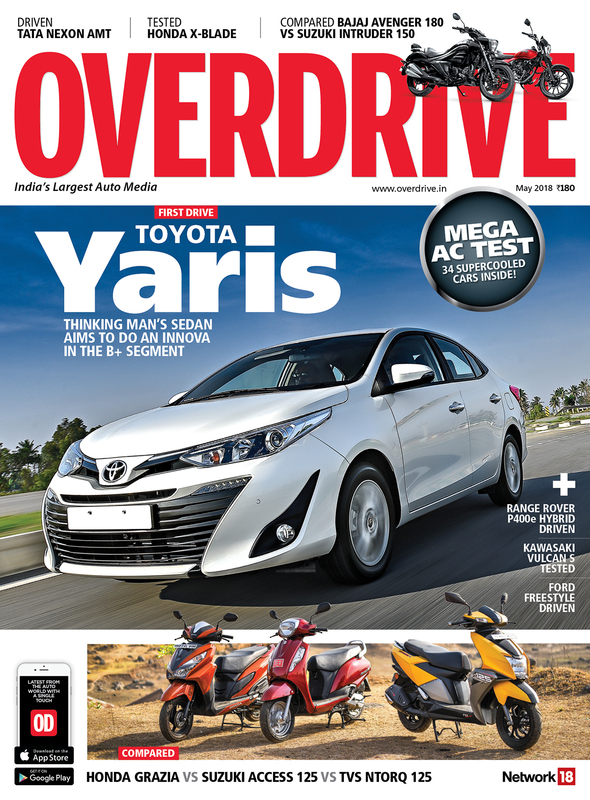 When this magazine was launched, it was probably the fifth auto magazine in India. 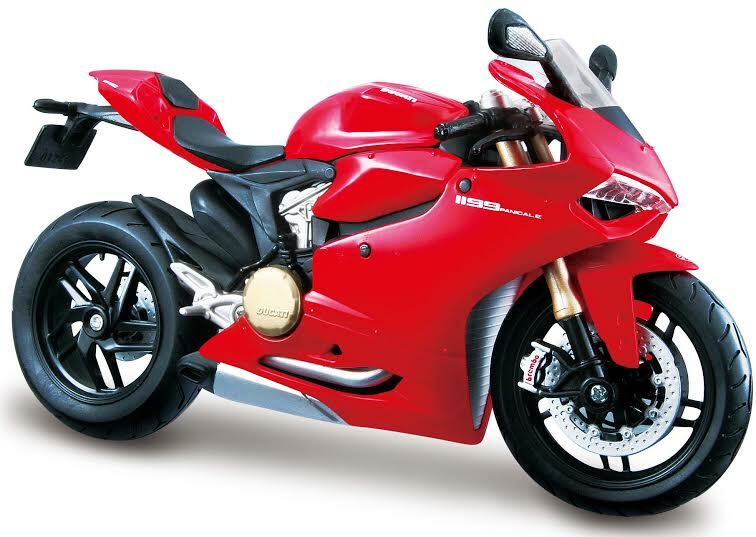 But today, it is precious fuel for those who worship cars and bikes. Every month, Overdrive provides the polish and grease from the world of automobiles. What you get are in-depth and reviews of the latest vehicles. Tips on safe driving. Posters. Contests. The competition is, of course, somewhere in its rear-view mirror. Its up to you to decided which gear suits you the most • Overdrive promises to come up with the answers!